Vikas: Thanks for dropping into our blog. 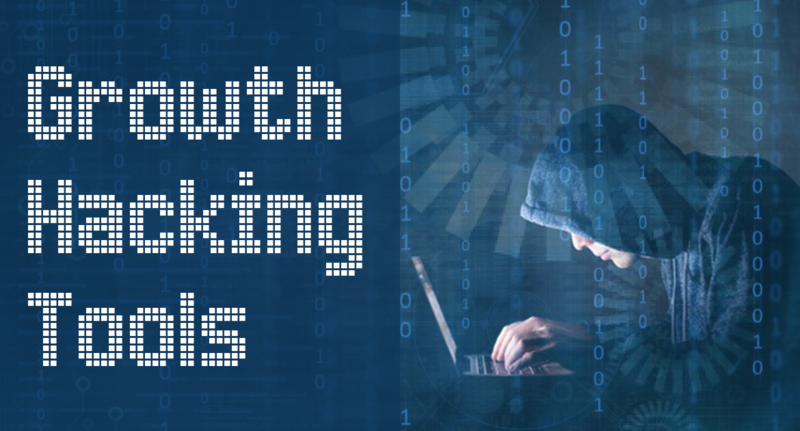 Glad that you found this list of Growth Hacking tools useful. Yes, Growth Hacking is only going to grow in 2015 and Mobile is going to play even bigger role. Btw, which other sites/resources do you visit related to Growth Hacking? Thanks Sam for your suggestion. Glad that you found this blog useful. Since this post is about Growth Hacking Tools, we don’t think Wakebase.com fits into the category even though it’s a great site for list of high growth startups. Hope you understand our point? Thanks for the informative article Jasleen.